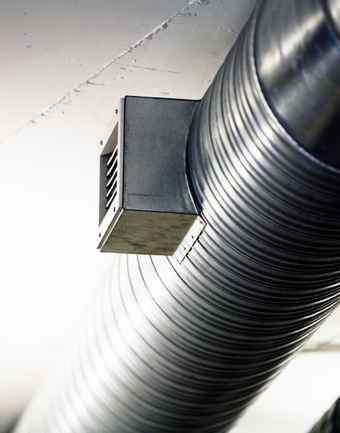 At A-Z Air Duct, LLC, we're proud of our reliability, great communication, integrity, and quality work. We strongly believe in giving our absolute best in all the work we perform. We are experts and will always keep you educated about the work process. We are proud to be the recipients of the Best of HomeAdvisor Award for the past three years! We look forward to earning your business.